Missing Malaysia Airlines Flight 370 is likely still in one piece and located approximately 4 miles beneath the surface ocean, claims a Boeing pilot in an editorial on Sunday. 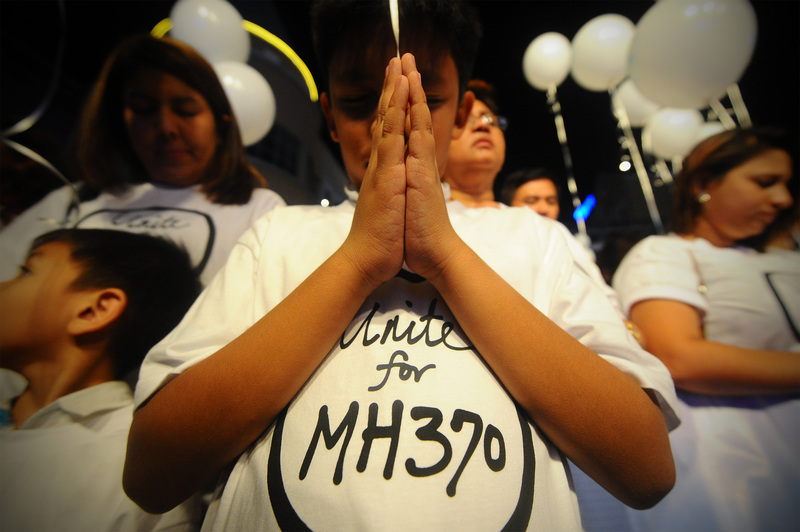 He notes that if the plane crashed, there would be debris floating around, which hasn’t been the case for Flight 370. Bailey also adds that the plane–which is said to have crashed in the southern Indian Ocean–will be discovered eventually. “B777 is a very large aircraft and I personally believe that MH370 is intact and in 6000m (about 3.7 miles) of water. If we search long enough it will be found,” he writes. Meanwhile, Australian officials are currently trying to figure out if and where debris from Flight 370, which disappeared March 8 with 239 people on board, could wash ashore. There was initial speculation that the plane’s debris would wash up on the shores of Indonesia’s Western Sumatra four months after it disappeared. “We are currently working … to see if we can get an updated drift model for a much wider area where there might be possibilities of debris washing ashore,” search coordinator Peter Foley said, reported Reuters. And Australian Transport Safety Bureau (ATSB) Chief Commissioner Martin Dolan has also dismissed suggestions there was a disagreement among five groups involved in the Flight 370 investigation that led to delays in the search. Nearly 7,000 square kilometers have been searched for far, the ATSB said in a recent update. 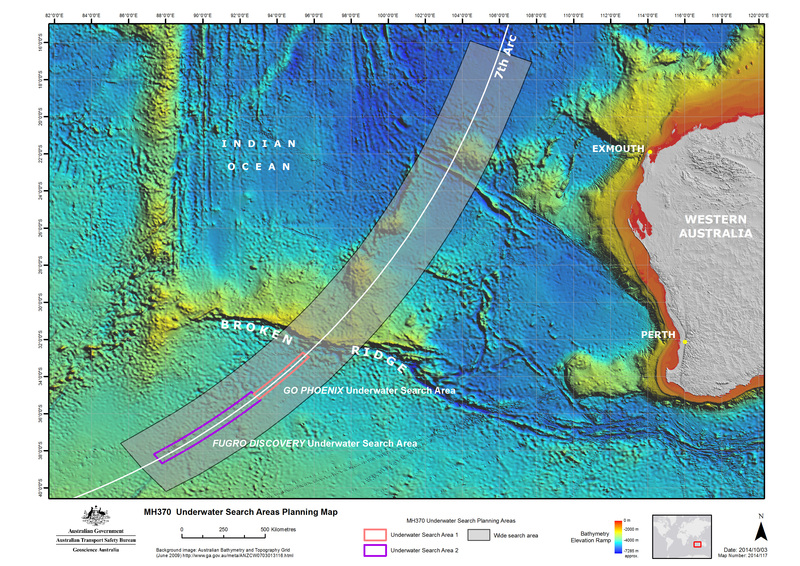 The groups agreed that the final resting spot for Flight 370 is in the “7th arc” that stretches about 1,000 kilometers from Exmouth, Western Australia.